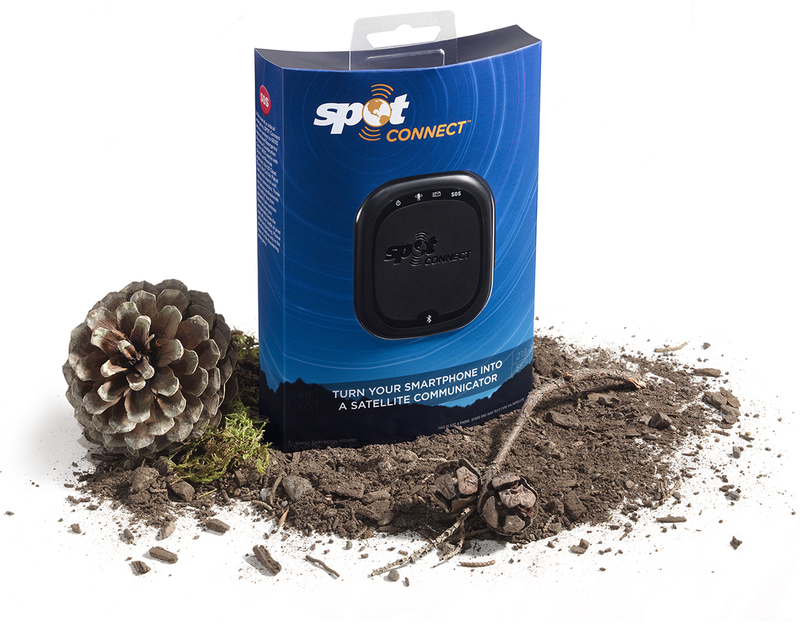 Spot approached us to design the packaging for their latest offering, Spot Connect. This device works with your smartphone to give you constant, global satellite communication when you are “off the grid.” This allows you stay in touch with friends, family, and emergency personnel while you are enjoying the type of crazy adventurous crap that would have everyone worrying about you. It is available in quite a few stores including Apple and REI. So, go get yourself one and do something dangerous.